This is one of the only three penitentiarys left in the United States. You can't miss it! 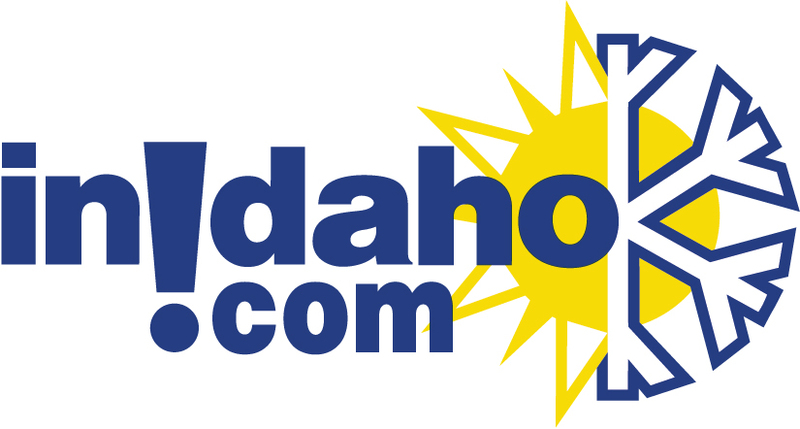 The Idaho State Historical Society offers you a video presentation and self-guided tour of this unique historic site. Built in 1870 - used until 1973. One of only three left in the United States. 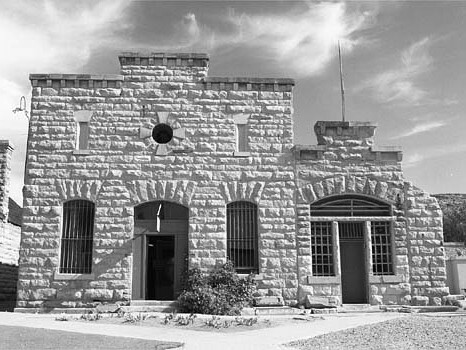 We do not have any current pre-built packages for Old Idaho Penitentiary . 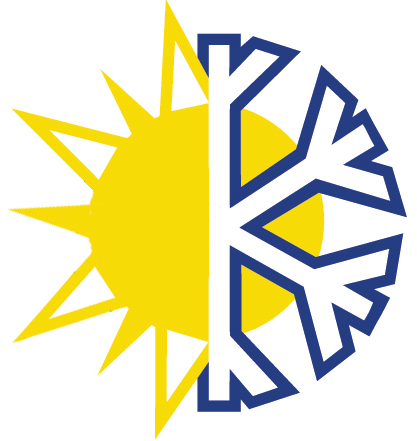 Summer Hours: Memorial Day - Labor Day 10:00 am - 5:00 pm (Last admission at 4:15pm) Fall, Winter & Spring Hours: noon - 5:00 pm. (Last admission at 4:15pm) Closed state holidays. 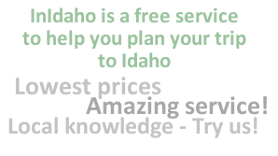 Please note: Guest reviews may mention certain amenities that may no longer be offered with Old Idaho Penitentiary. Please check the amenities prior to booking to confirm. "Very interesting place. And some interesting history." "It was interesting to see how the state penal system has changed over the years." "This was my personal favorite of what we did. The tour guide we had just happened to be a former inmate there so that made it even more interesting. " "We would have liked to stay longer but time did not permit. Good tour guide and we all learned a lot. "